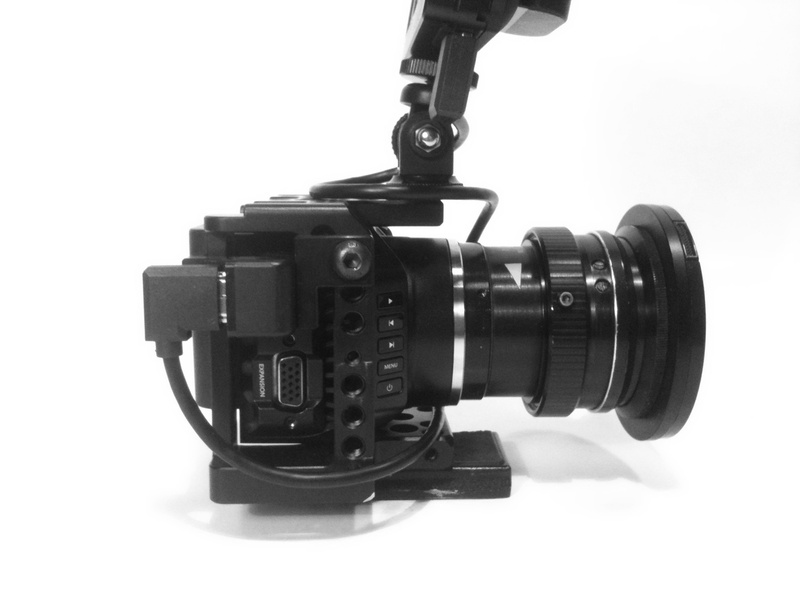 Let me introduce Angle HDMI Clamp Lock Kit Module developed by RADIOPROEKTOR for Blackmagic Micro Cinema Camera SmallRig 1773 Cage with Ugreen angle HDMI adapter. 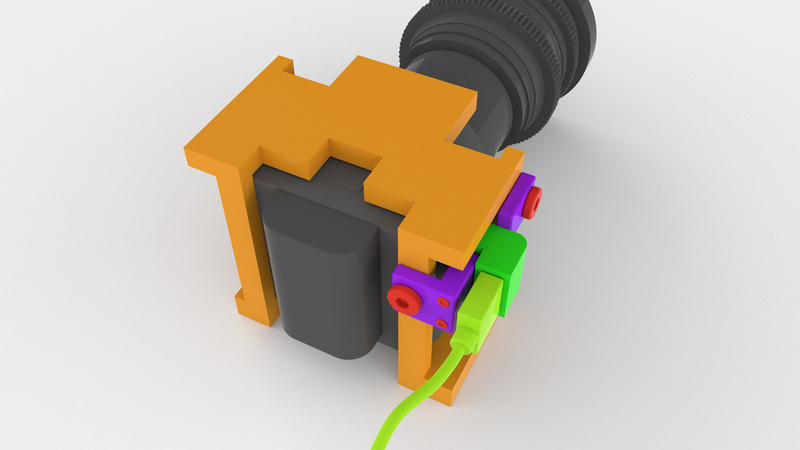 BMMCC HDMI port is rather shaky, especially when used with angle HDMI adapters, so i decide to develop a clamp to solve this problem. 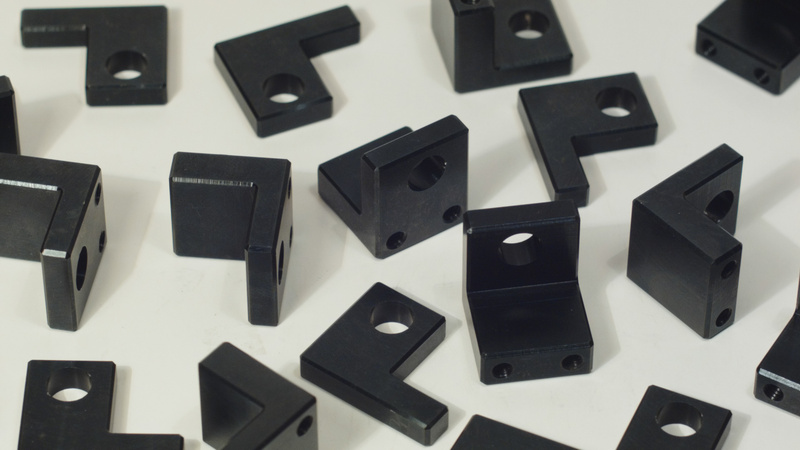 After few DIY prototypes i was able to produce small batch of factory machined angle HDMI clamps. 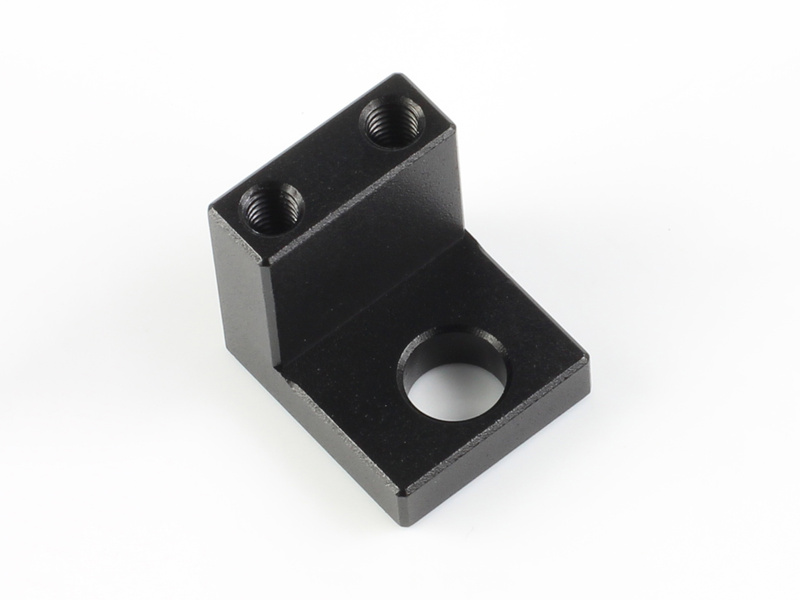 - Front and rear parts of angle HDMI clamp (factory machined from aluminum alloy, anodized in black color). 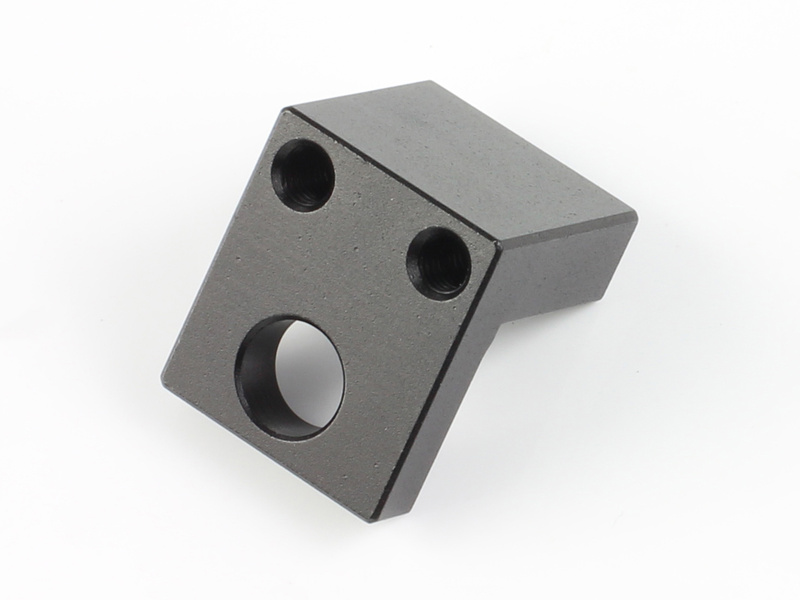 - 2pcs 1/4"-20 3/8" length button head black oxide screws. - 2pcs M4 Stainless Steel grub screws. 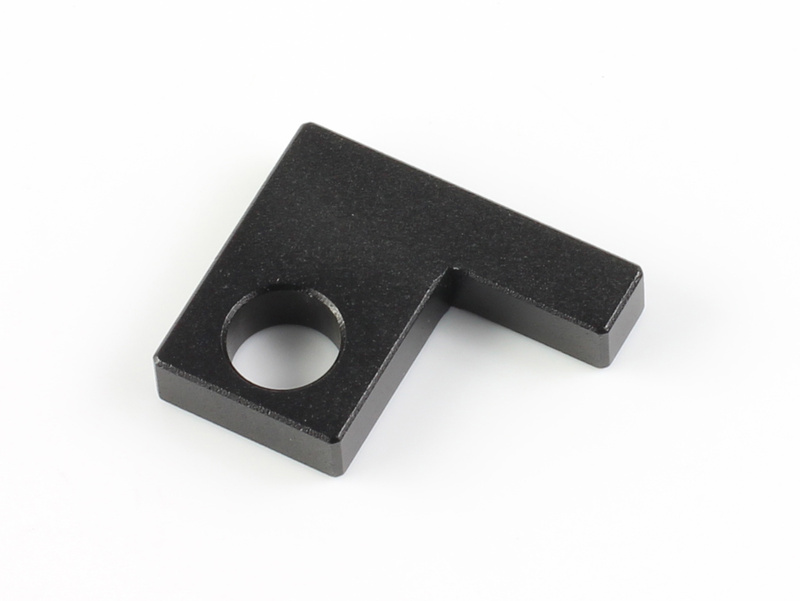 - 2mm allen wrench hex key. - Ugreen angle HDMI adapter. !!! 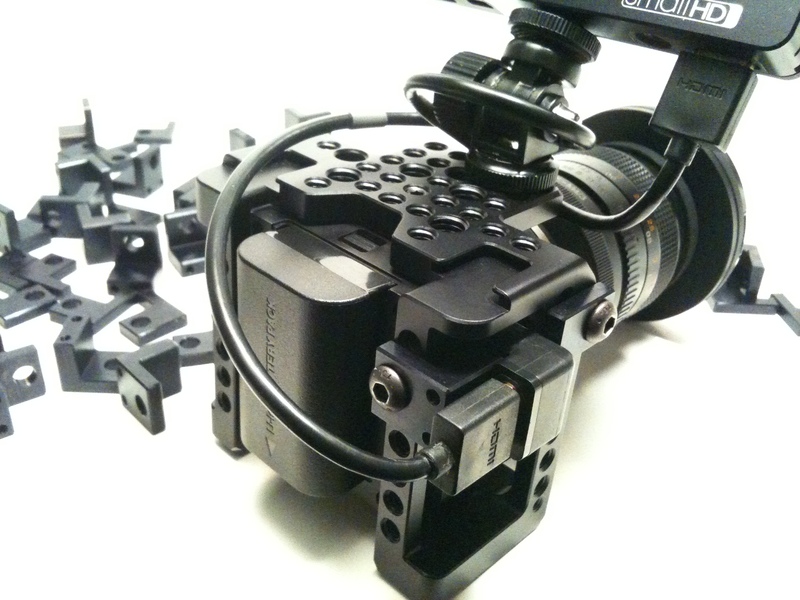 Please note that this clamp designed to work with SmallRig Cage and Ugreen angle HDMI adapter only !!! Last edited by Dmitry Shijan on Sun Mar 04, 2018 2:07 am, edited 19 times in total. Things even more compact and more secure now. I can drop camera to the bag without any risk of damage HDMI cable. Last edited by Dmitry Shijan on Tue Oct 17, 2017 8:27 am, edited 7 times in total. 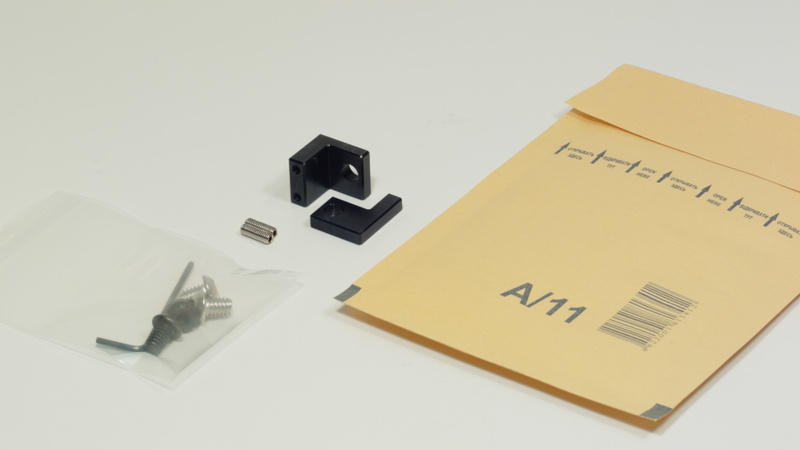 As a little bonus i can include short 1/4" grub screw to package. 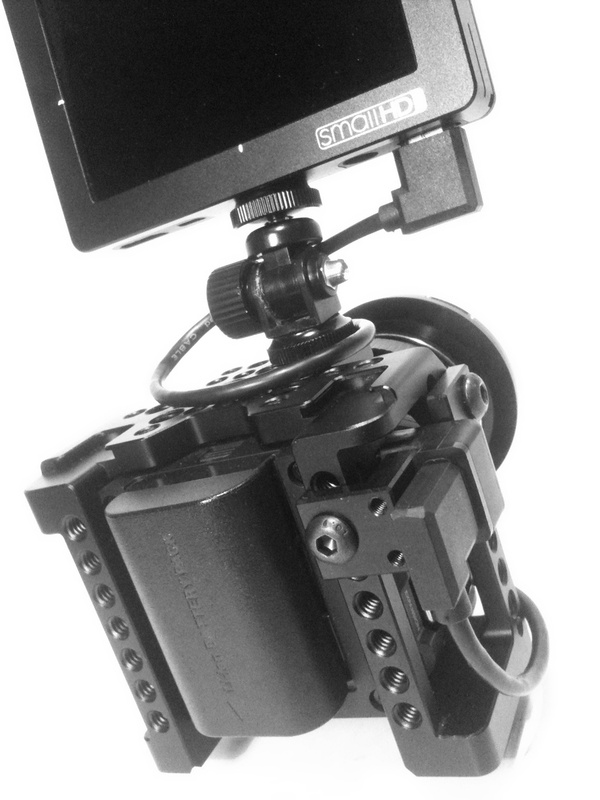 It helps to fix camera in cage from top side if you use early version of SmallRig cage which don't have third mounting point for the camera. Just put that grub screw into the cage from top and slightly tight it. 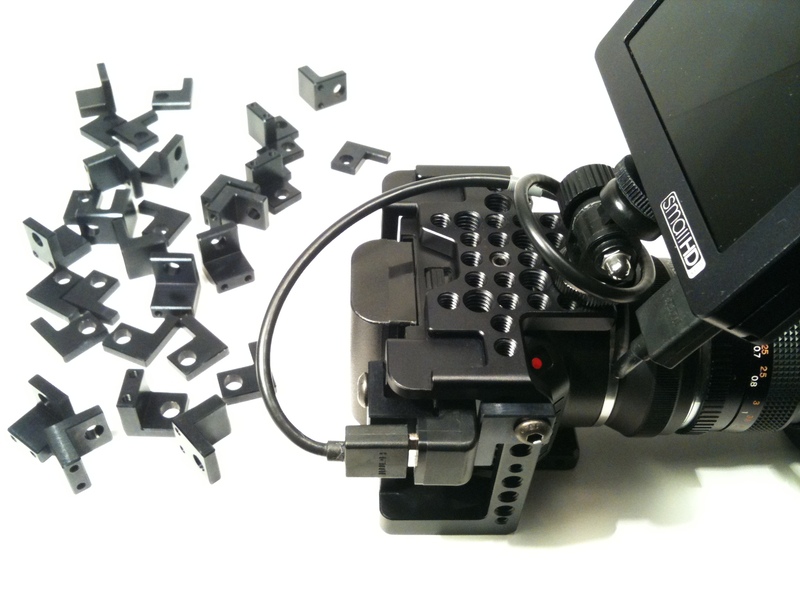 It will act as small additional support and prevent camera metal mounting plates from shaking in camera body over time. 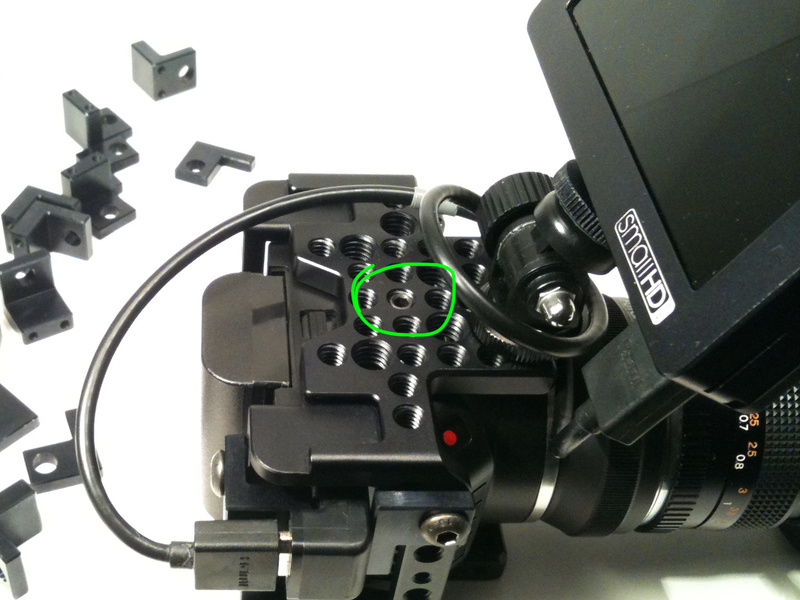 Also it is better to put a thin 0.5mm washer or metal sheet between that grub screw and camera to avoid deep scratches. 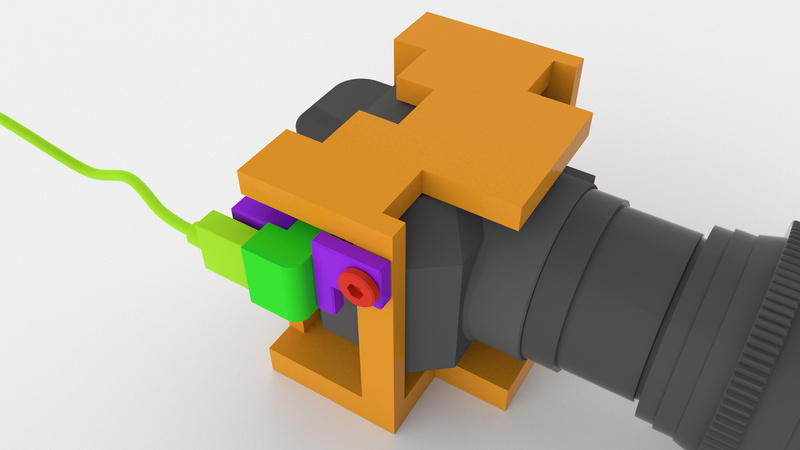 Angle HDMI clamp v2 is here! 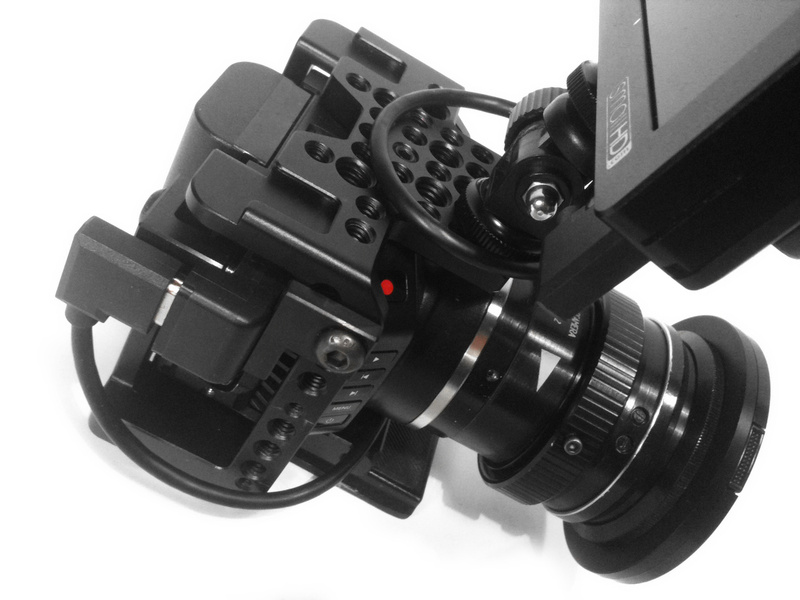 Now it is manufactured at small China factory in addition to other camera accessories. 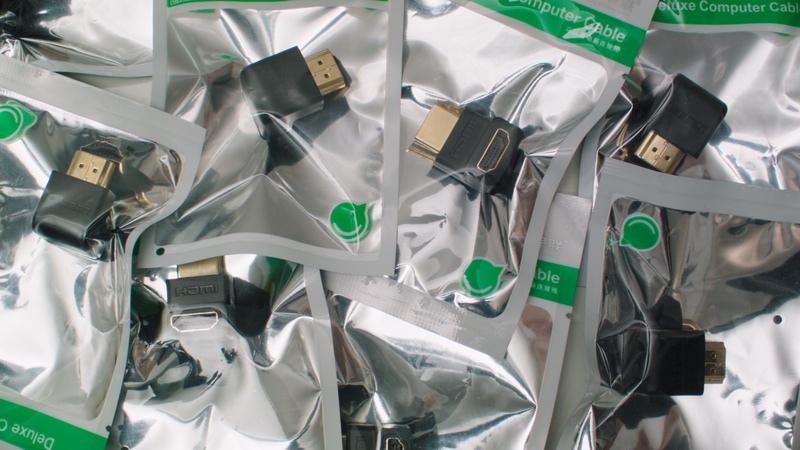 Ugreen angle HDMI adapters available as well!